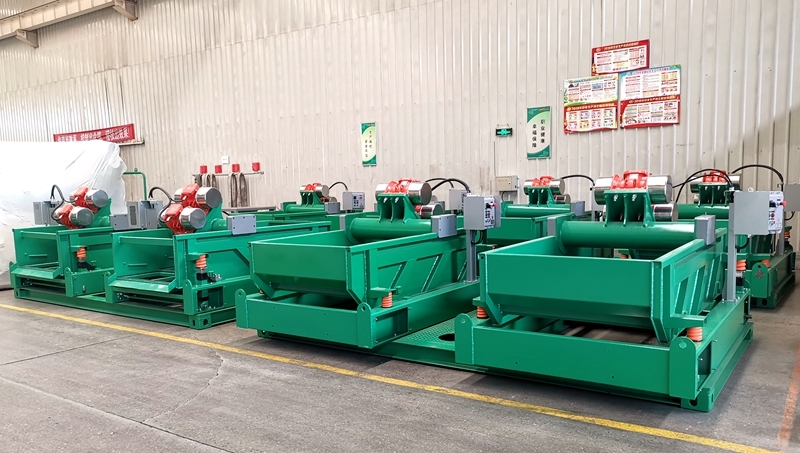 A business client from Egypt contacted GN Company for a shale shaker, in order to separate different sizes of Salt Solid. As he finds GN Shaker operating well in his friend’s salt processing factory. 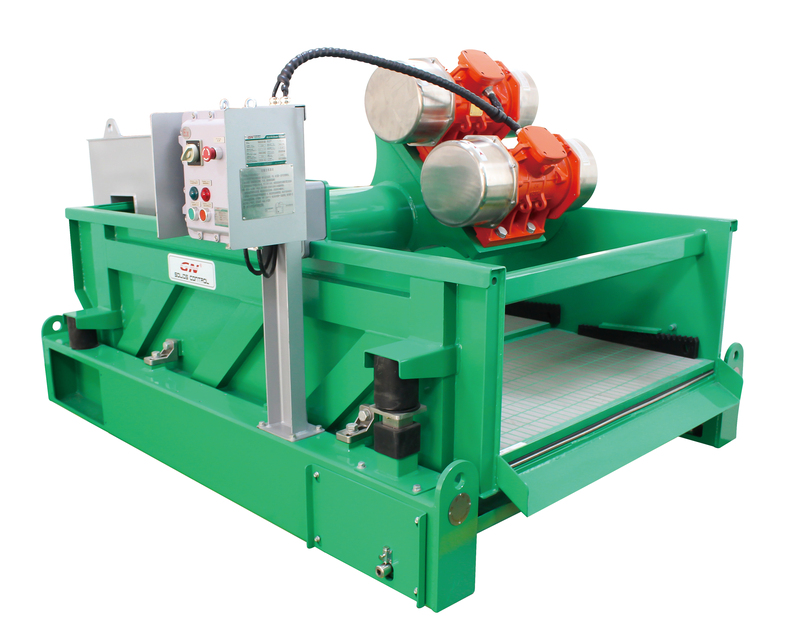 Shale Shaker is a mechanical device, for separating solid based on their different size. The smaller size of solid would pass through the screens installed on the shaker, while the bigger size solid would be separated out and discharged. 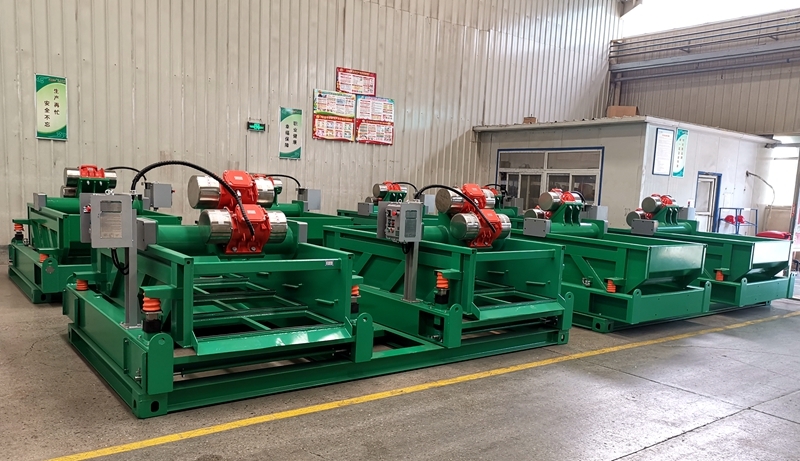 Generally shaker is used for removing drill cuttings from the drilling fluid while circulating and drilling, and now it can be used for more applications. For example, this Egypt purchases Shaker for removing big size of salt. 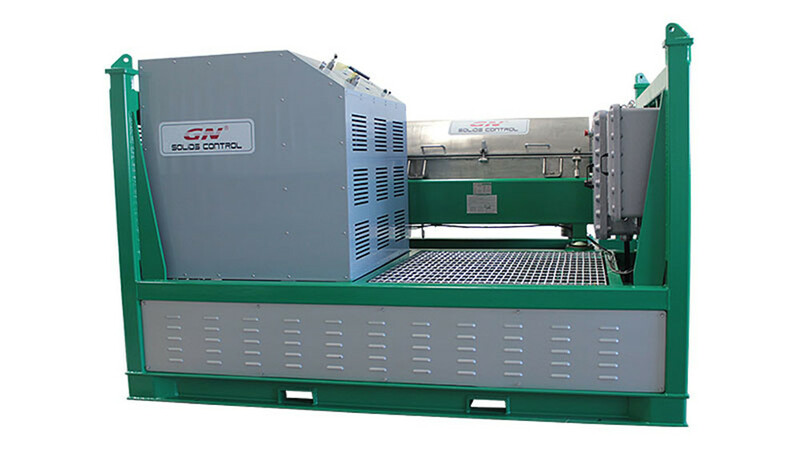 GN shaker can be widely used for Construction Sludge Separation, Mining Industry, Industry Waste Sludge, Food, Beverage, Dredging, Municipal Wastewater, Animal Waste, etc. Shaker deck angle can be adjusted during normal working, while performance is stable. Shale shaker deck and Screen are sealed with rubber, for longer life, while it’s easy for replacement. Heat treatment on complete shale shaker deck operation if the clients prefers High G force. Shale shaker screen are pretensioned for screen changing conveniently. Electrical Control Parts are all famous brand, such as SIEMENS, Schneider. All these Shakers can be assembled with different Shaker Screen, for separating different sizes of Solid, ranging from 40~2000 mm. Welcome to contact us for more information and working videos of our shakers. As this winner seems to be colder than before, the consumption for gasoline becomes more. Drilling activities in North Europe, North American and China becomes more activated. While the labor cost for drilling goes up, but economy still doesn’t looks good, so these big drilling companies and petroleum companies seriously look for solutions to lower financial cost. 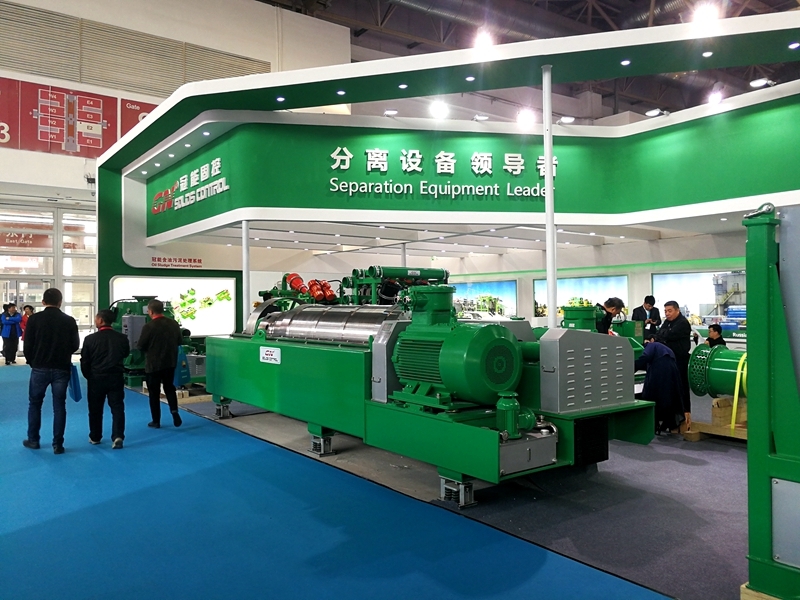 Shale Shaker Screen is a highly consumed product, which installed on the shale shakers or mud cleaner, generally the operators shall change the screen at least every week, but cost for those Original Brands’ Shaker Screen is too much money, so all the end users prefer to find reliable and qualified replacement screens, with less financial cost. 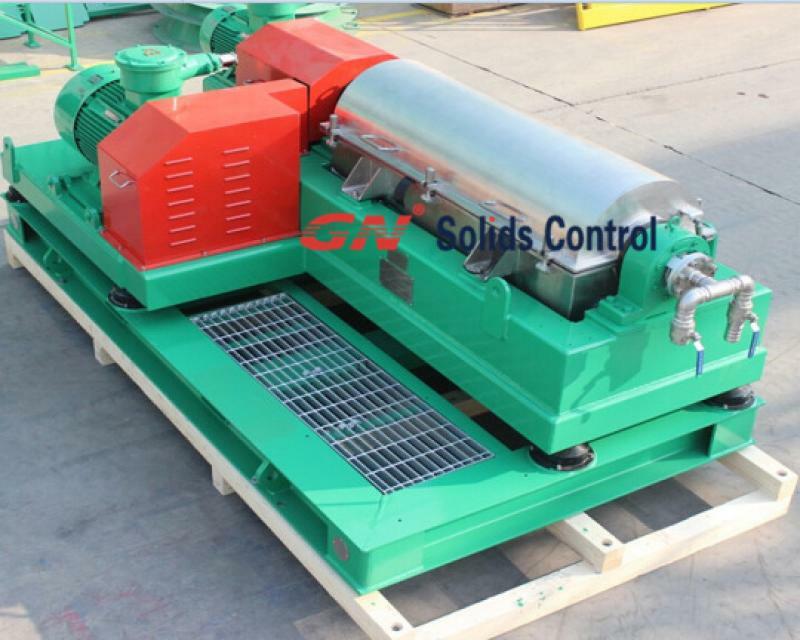 GN Solids Control is a professional manufacturer of Shale Shaker Screen, and we understand that cost-effective shale shaker screens are very important for solids control equipment. So GN focus on researching and developing the best technology to manufacture top quality shaker screens for our clients. 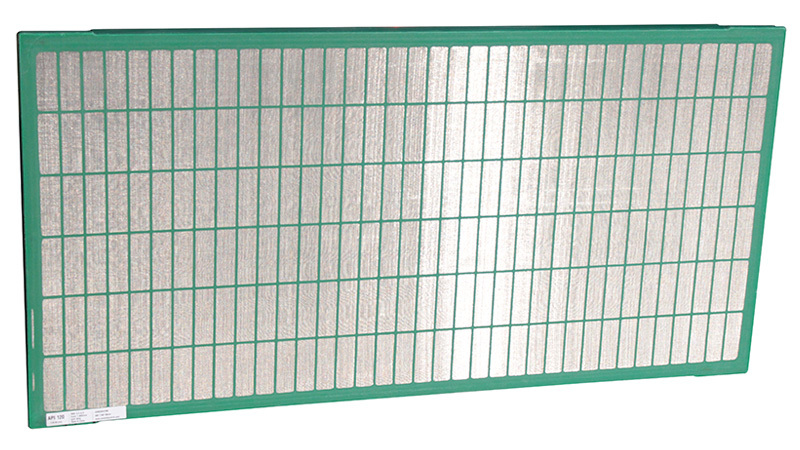 GN replacement Shaker Screen are available for all API no., and can be used for International popular shale shakers. GN achieved the API RP 13 C test reports for whole series, from API 20, 35, 40……3000. 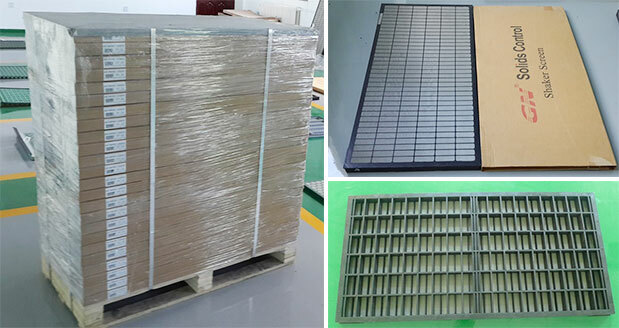 Now GN is able to make around 5000 PCs of shaker screens every month, and with our distribution network and cost-effective products, GN Shale Shaker Screens are popular around the world. Welcome to contact us for Shale Shaker Screen requirement, and it’s acceptable for sample orders. And we have our own Big Warehouse in Houston, TX, USA for stocking big amounts of screens.